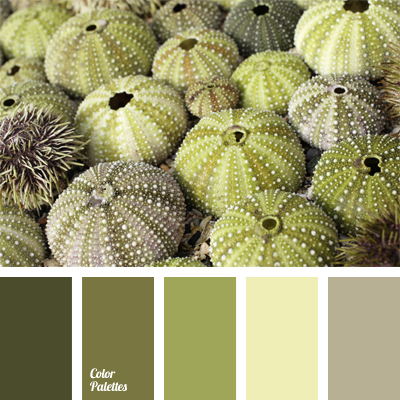 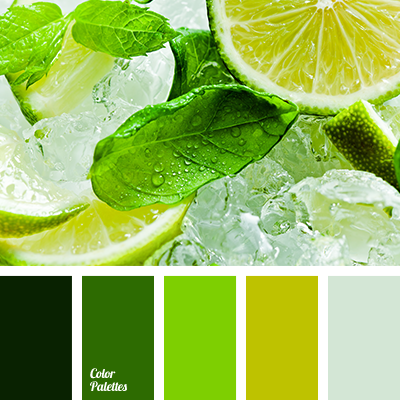 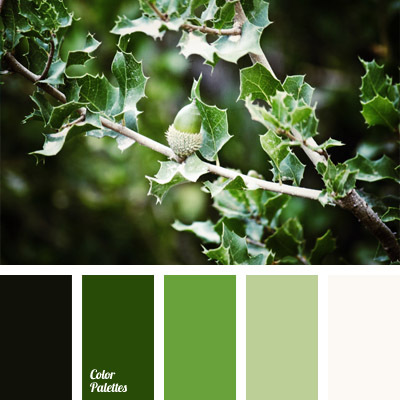 A very calm and soothing color palette, which is suitable for people who love the monochrome combination of green shades. 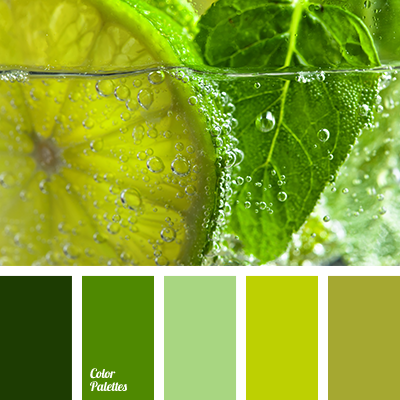 The photograph provided by a blogging photographer Evgenia Tuzinska. 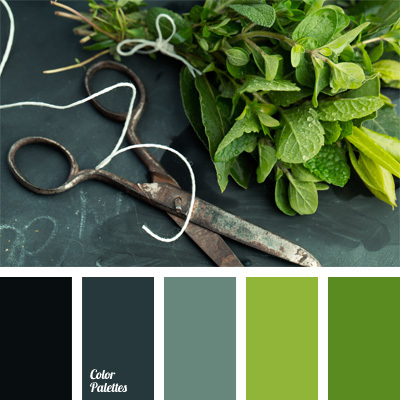 color of green foliage, color of green leaves, color of unripe acorn, dark green, dark green and light green, evgeniatuzinska, green, monochrome green color palette, pale green, salad green, shades of green, shades of salad green.